Content Library makes it easy to collect, manage, and share content assets across campaigns, and soon it will support Native Display. You’ll be able to create and maintain all of your native advertising assets in one centralized location, making content creation a breeze. Confused about terminology? Nativo is developing Smart Help as a go-to resource to bring you up-to-date on an ever-growing glossary of industry and Nativo-specific terminology. Now in its first phase, it will continue to expand, keeping easy-to-find definitions at your fingertips. Winter is officially here, and our Winter Content Calendar will help you brainstorm content from now ‘til the snow thaws. Nativo Content Labs has again provided their expert insights and best practices to build a calendar of concepts, important dates, and thought starters for every vertical. A CTA is an invitation for users to visit an external site to learn more about the content they’re reading. Though CTAs seem simple enough, there are best practices that make the difference between a CTA that moves consumers down the consideration path and a CTA that gets ignored. We’ve prepared a handy list of tips to make your CTAs more successful. 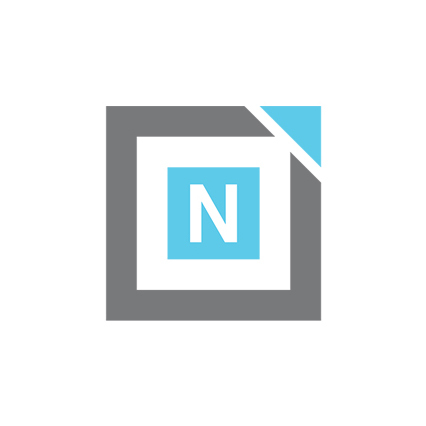 Nativo Awarded Best Native Advertising Partner by iMedia. Nativo is honored to be named “Best Native Advertising Partner” at the 2017 iMedia ASPY Awards. Now in their 14th year, the ASPY Awards recognize the best marketing technology that contributes to the innovation and growth of the entire industry. Rubicon Got Rid of Its Buy-Side Fees – But Who Else Is Charging Them? As buy-side fees in the programmatic supply chain are going under the microscope, AdExchanger surveyed several ecosystem players on whether they charged buy-side / nontransparent fees or not.